Er, I just re-read my title and realized it might sound like I was soliciting a box of Honeycomb. 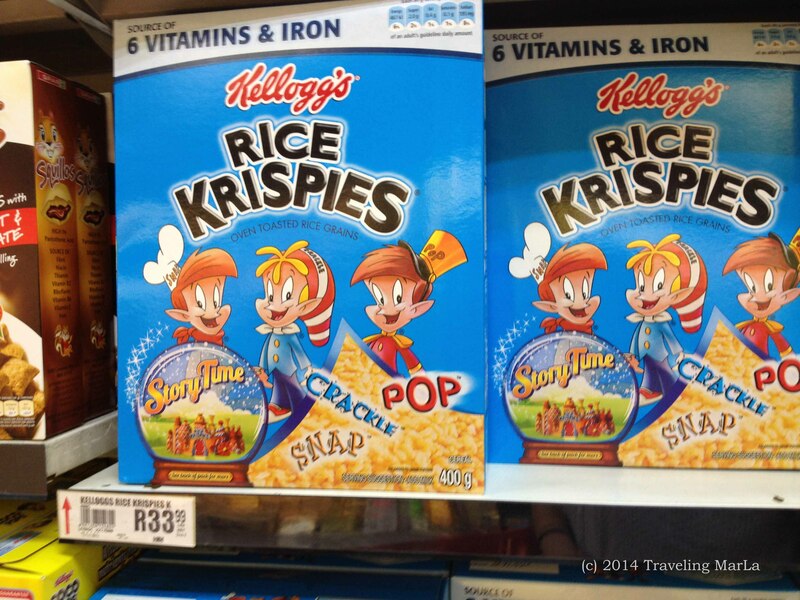 Finding our favorite American foods in South Africa, as I’ve told you in previous posts, can be difficult, and sometimes impossible. 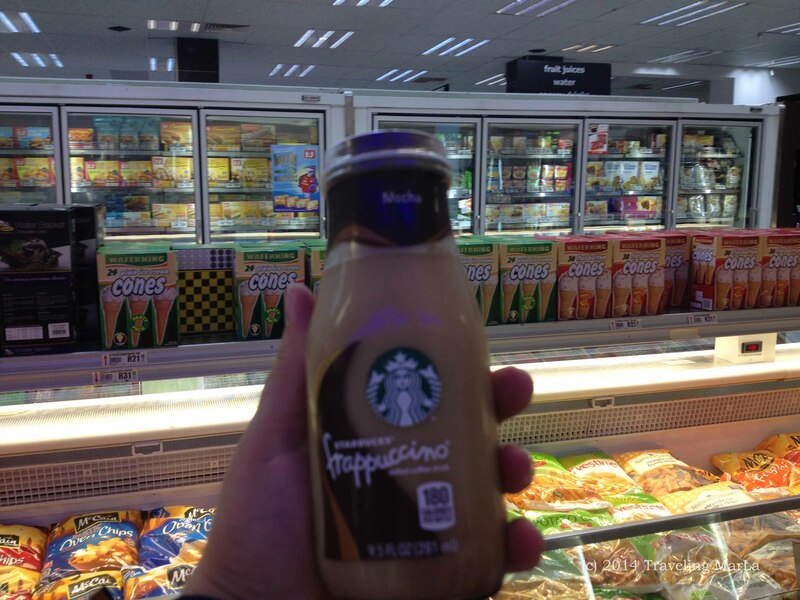 No Starbucks cafes in South Africa, and no beans that we’ve found (though we’ve been told there used to be) but I can find these icy treats at one of the grocery stores. 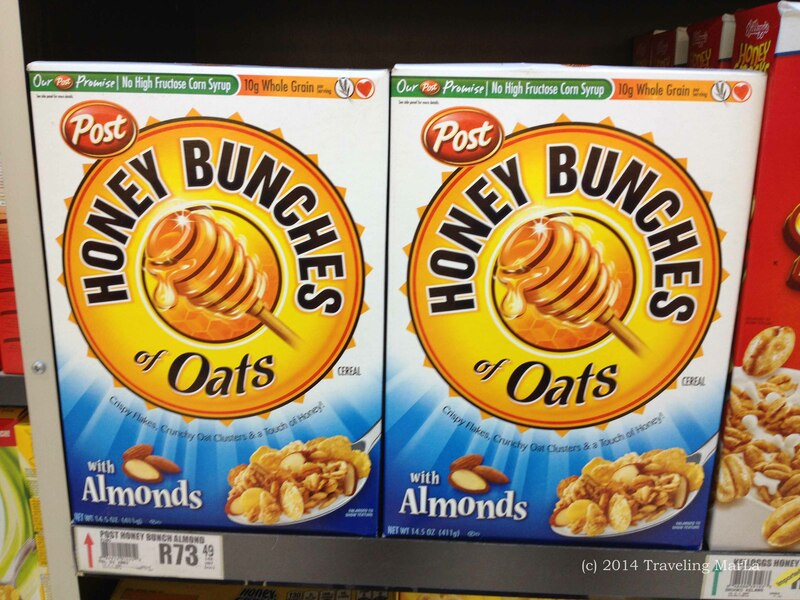 There are a couple grocery stores in areas around Pretoria and Johannesburg which carry more American products than others, since the demand is higher: Woolworths, and Spar. One Spar in particular is dubbed “American Spar” for their higher-than-average number of imported US products. I’ve only been there twice, and both times got a little carried away with my purchases. Occasionally I come across something that I don’t normally find here, and I go a little bonkers. The weird thing is that I don’t normally crave it. But since I can’t have it, suddenly it becomes an obsession. This happened with a box of Honeycomb. 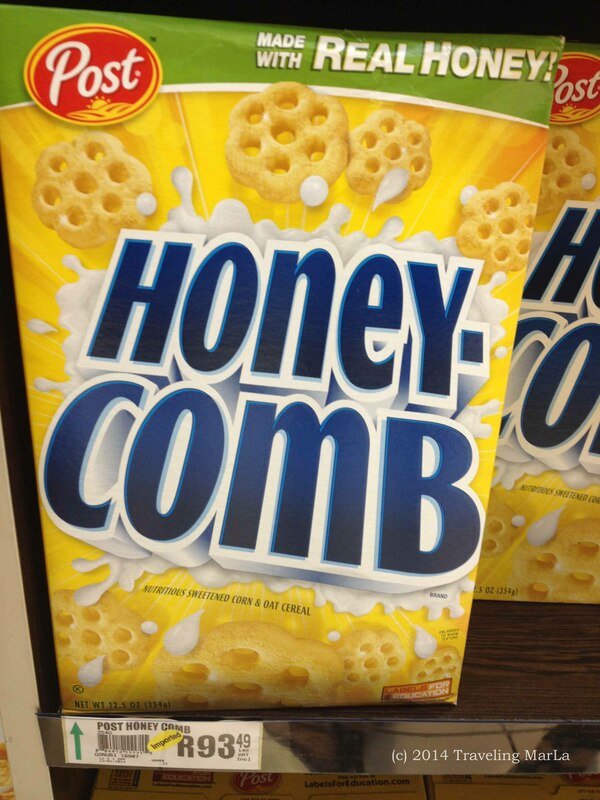 I’m very embarrassed to say that I absolutely had to have that box of Honeycomb. It’s not my favorite cereal. I actually switched to a lot more healthful cereals in my late twenties and rarely have the sugary stuff, and when I do, I go for Crunch Berries. At a rough exchange rate of 11 to 1, that’s almost $8.50 (!!) 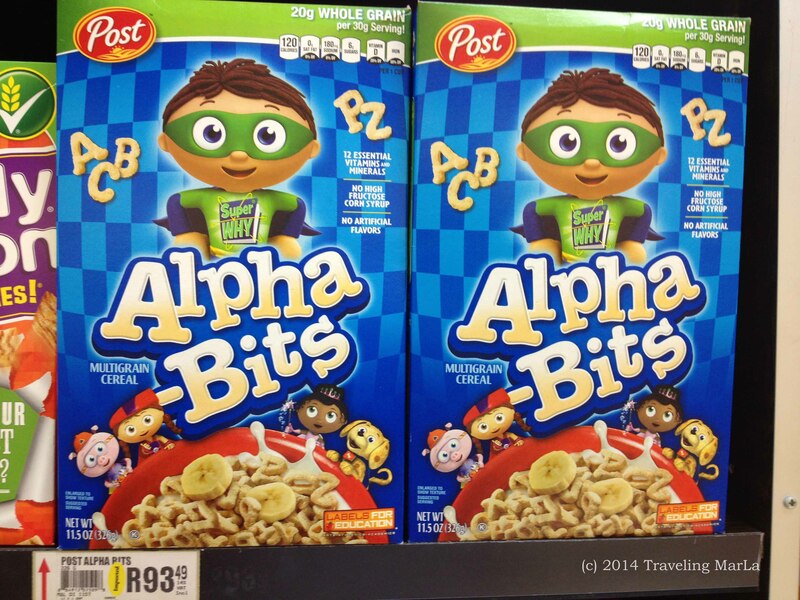 for one box of cereal. 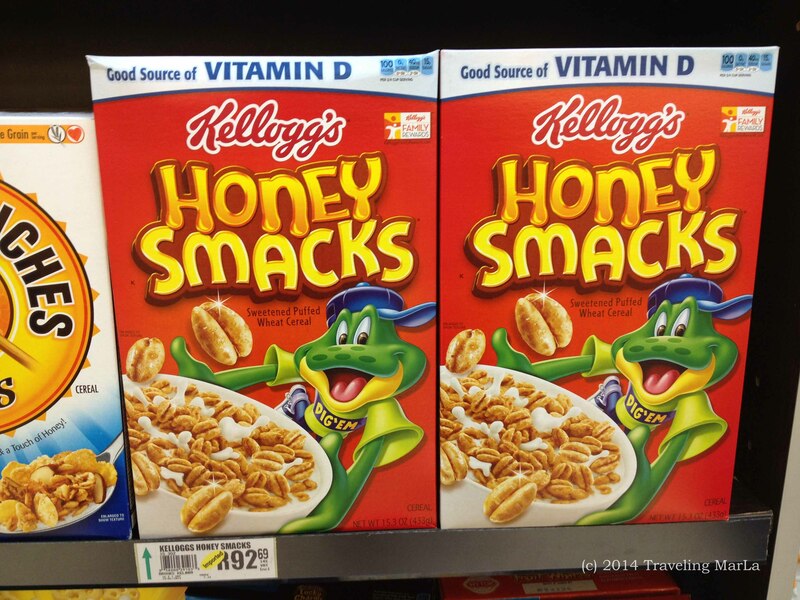 And still…I bought the Honeycomb. 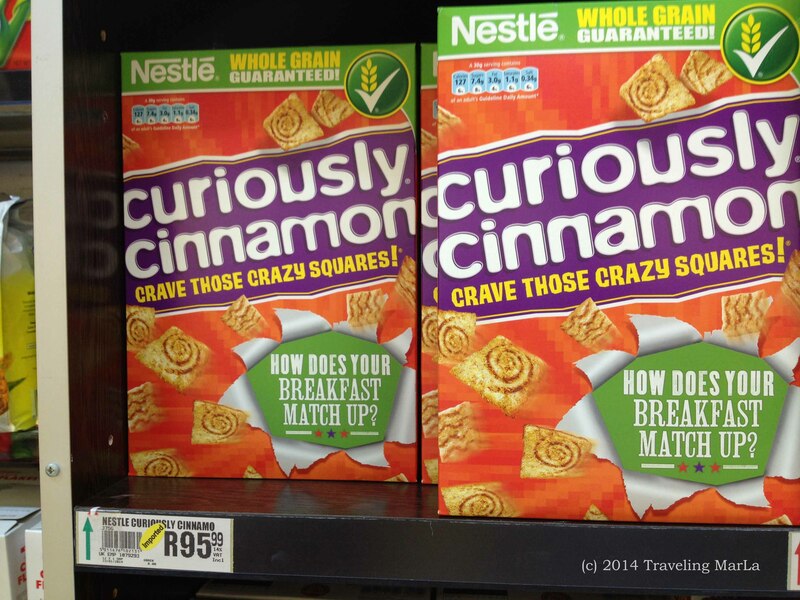 Because that darn cereal was like a big box of America; of nostalgia; of happy, childhood contraband. And I can use a little childhood contraband…every once in awhile. Where in south africa did you find it? We are based in Pretoria/Tshwane, and found it at the Spar in Monument Park. We used to call it the “American Spar” because they regularly imported more than most stores, and definitely more than any other Spar, but lately they seem to have gotten in fewer American goods. You can usually still find cereal there. 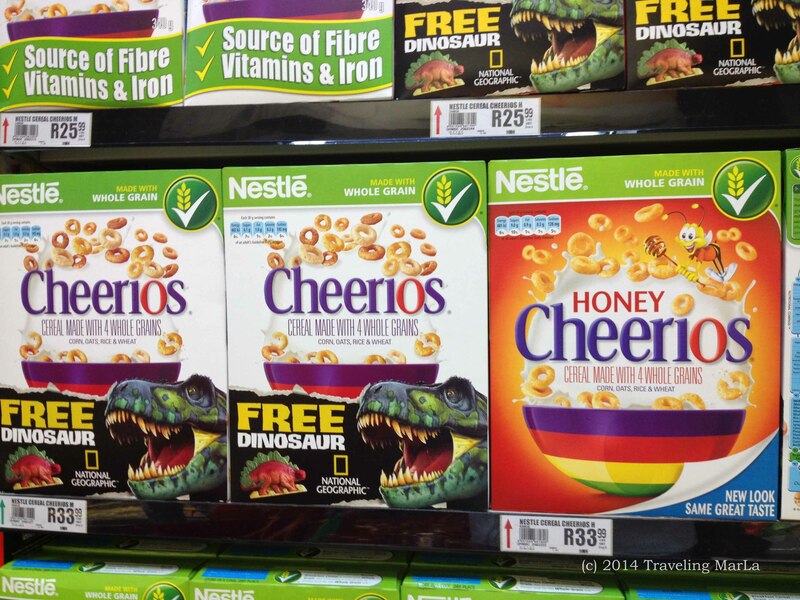 The Spar in Silver Oaks has recently been bringing in some American items, including Lucky Charms and Fruit Loops. Hah!!! I can so relate to this post! Mmmmmm…Honeycomb!! I’m glad you included the Jimmie Rogers vid too cause that song immediately jumped into my head when I read post title! More of an “Apple Jacks” man myself!